In 2013 I joined InterNations (www.internations.org). 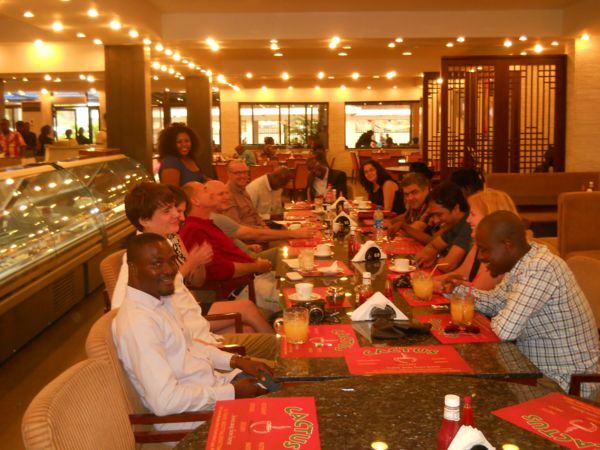 It is a community where expats (foreign nationals working in Nigeria, for instance) meet with global minded Nigerians. Though you join online, the meetings are always offline. For Lagos, there are many groups available. 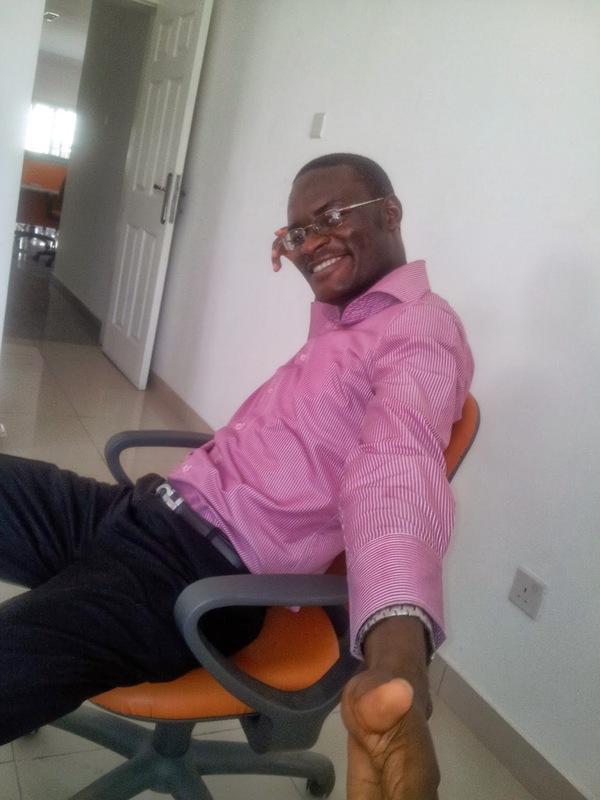 I joined about six but was only active in the InterNations Lagos Coffee Club. I got to meet many interesting people, especially foreigners trying to bond with Nigeria. I even got one job opportunity. But the best part is that it was there I met the guy who has most helped my business grow, Ezekiel Solesi. I'm the guy in a suit at the back, head tilted. It is an amazing place to relax, meet interesting people and increase your career/business opportunities. It was also from InterNations I got to know that I can use the Cafe Cappucino at Four Points by Sheraton hotel for free. I have since done client consultation, training and even online meetings there. Most convincing of all, if an unsocial fellow like me can gain that much from InterNations, anyone more social than me will gain a lot more.